Hope you all having a great weekend. Today i am here with first part of my Shimmer Polish swatch series. 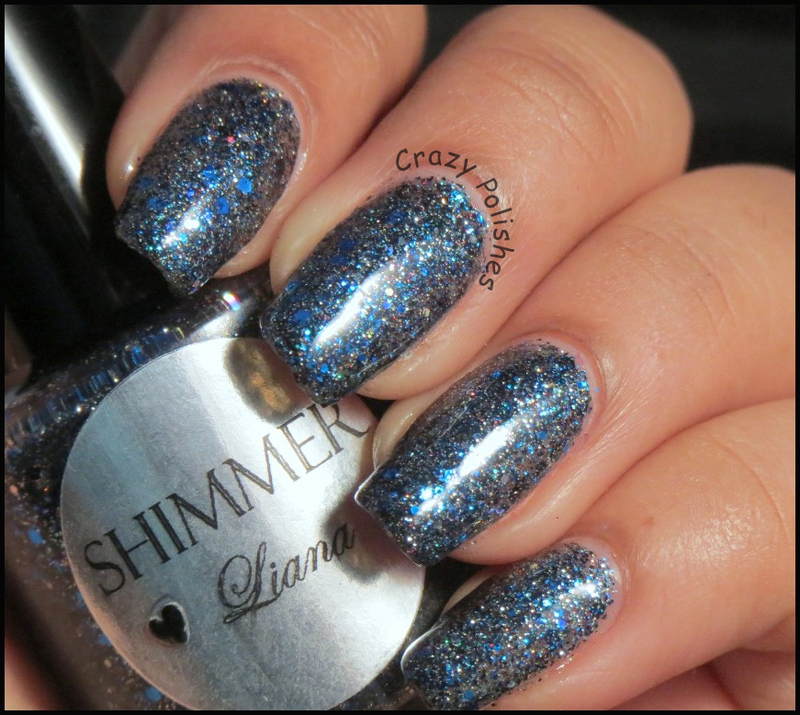 Shimmer Polish is creation of Cindy and her work is amazing with glitters. She sent me a love package few days ago so here we are with Shimmer Marilyn,Candace and Liana . 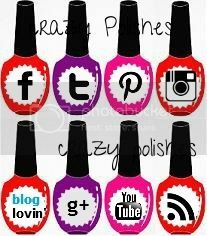 Do you ever feel need of sun-glasses to see a nail polish, if not then get one now. 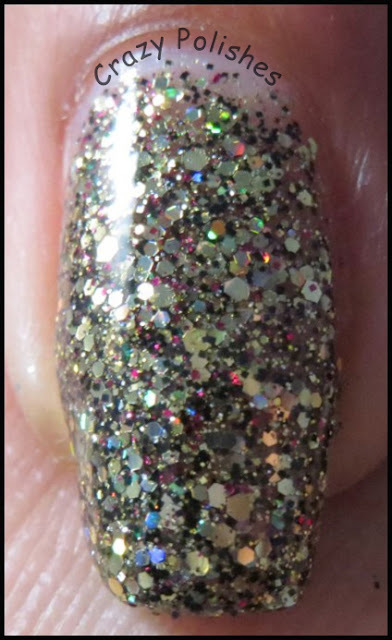 First Candace, it's a clear base polish with holographic gold glitters along-with black and fuchsia glitters. You can see blue hints in glitters at different angles. I actually love this combo of gold, black , blue and fuchsia, definitely very creative. I chose not to layer it over and use just 2 coats of Candace with 2 coats of seche vite for following pictures. 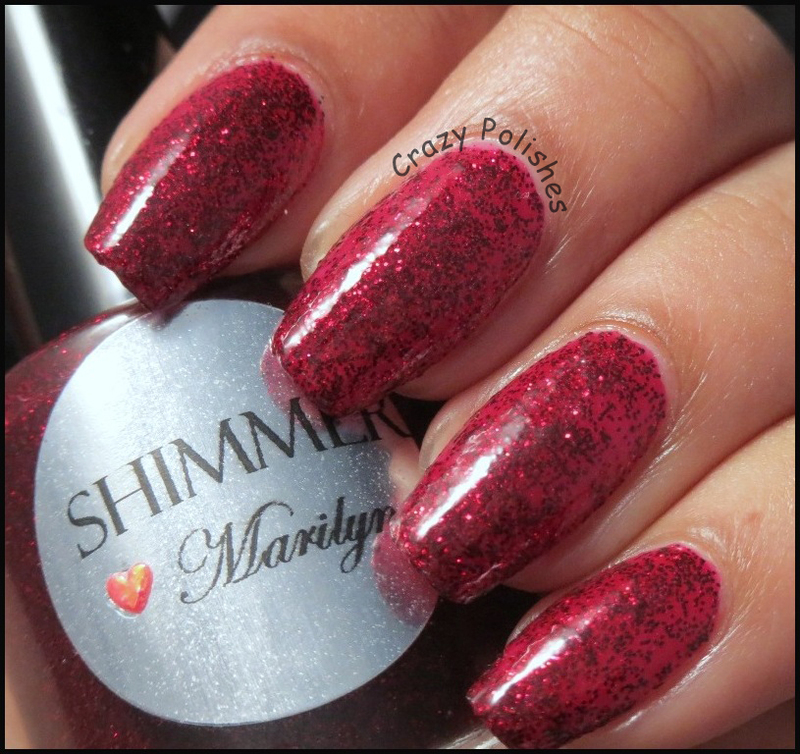 Next is Marilyn, it's a red/pink jelly base polish having microglitters. 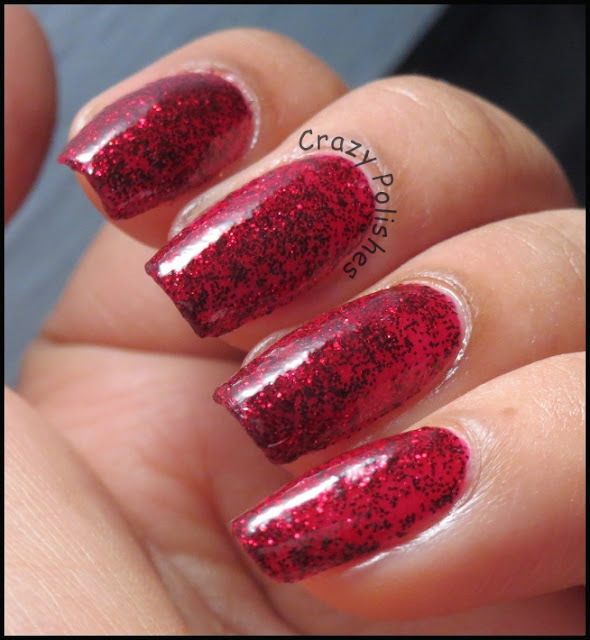 This is the most beautiful red glitter polish i have ever seen. 2 coats on its own but a third coat can be applied to cover sides of nails and deep burgundy color. 2 coats of seche. 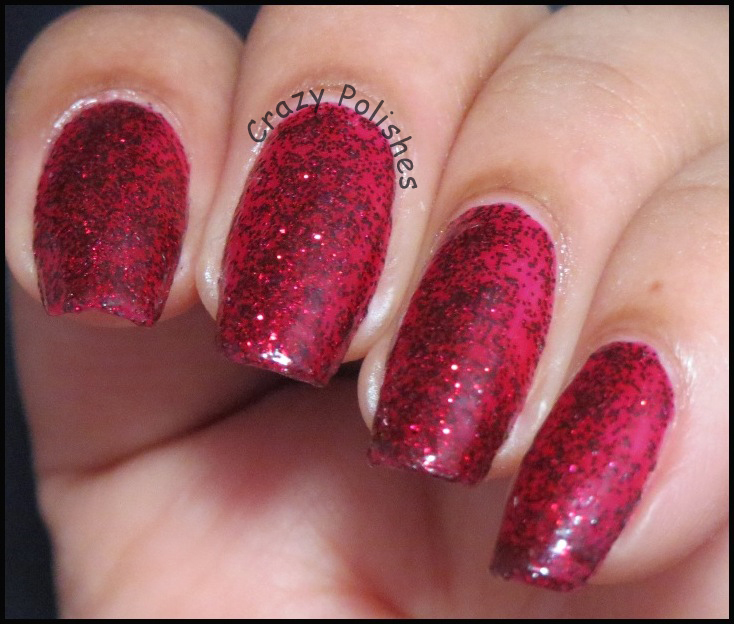 Lastly Liana, again i chose not to do layering as this was so beautiful and glitter mix is so rich in colors tht it can be wear on its own. 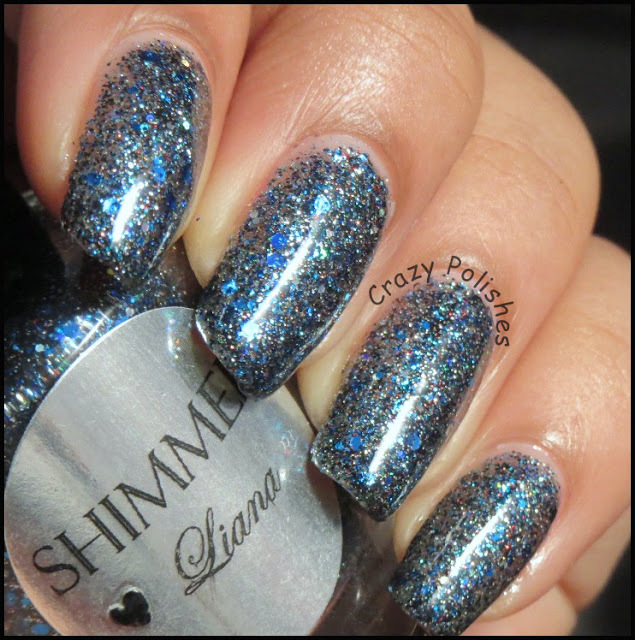 It has blue and black microglitters in clea base with some holo tints and blue hex glitters. 2 coats with 2 coats of seche in following pics. So,overall i like all three of them. Regardless of jam pack glitters these applied smoothly although they need more top coat to smooth out the glitters but that's the case with every loaded glitter polish. 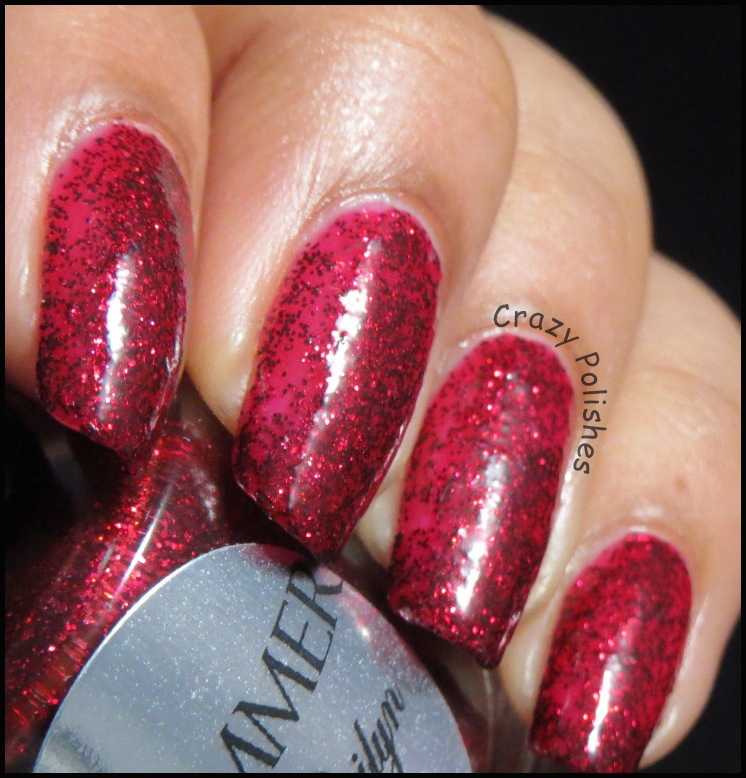 Shimmer Polishes sells international from $10 to $15. So which one you like most. Stay tune for upcoming posts in this series as i have done some layering and nail arts using Shimmer. Also check out what other lovely Indian Lacquer Lovers doing.